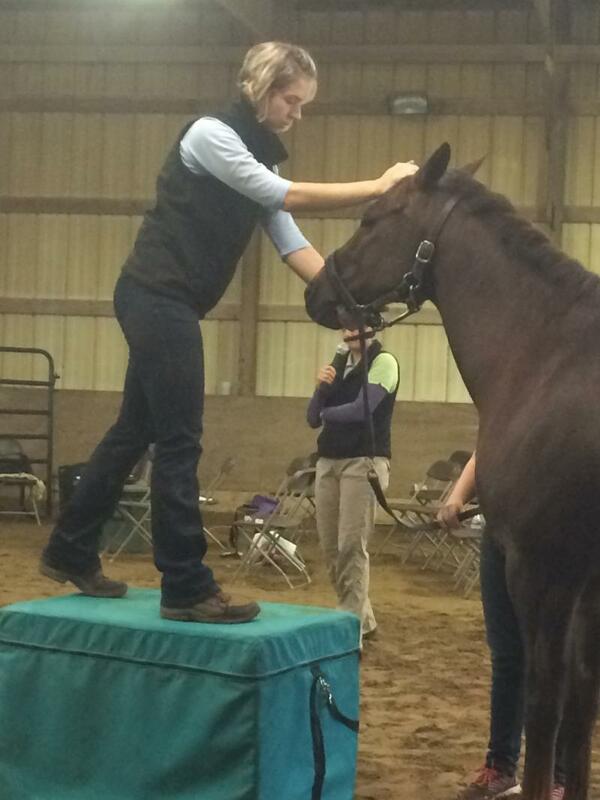 Equinars are the solution to learning advanced horsemanship skills. Equinars are lectures for students to learn about different topics. They include lectures as well as demonstrations, are typically full day topics, and give attendees an in-depth view into a particular topic. 25 instructors came together on September 8, 2018 to improve their teaching skills during our Instruct the Instructors workshop with Isabelle von Neumann-Cosel. It was a magnificent day filled with great pearls of wisdom and interactive discussion about each lesson. Each rider shared their stories, challenges, and helped shape the goals for the lesson. Instructors added input to the lesson. Isabelle, time after time, proved that by focusing on rider position, the horse improved, the rider achieved their goals, and riders walked away with tools they could actively apply to their daily riding. 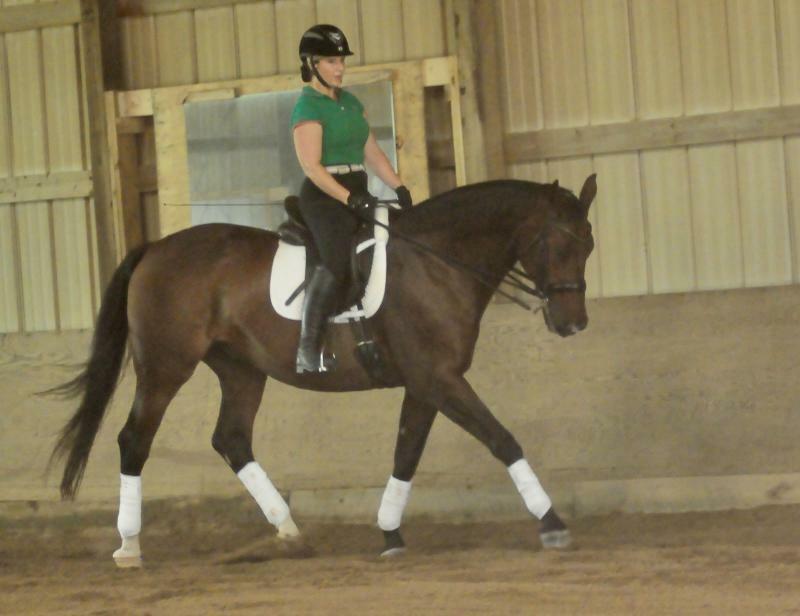 Isabelle von Neumann-Cosel returned to Encore for a two-day riding clinic! 16 riders rode for Isabelle, each with a very positive experience.This clinic was attended by a number of auditors who raved about the experience they had. Isabelle made sure to talk to the auditors between rides, answering questions and discussing techniques. 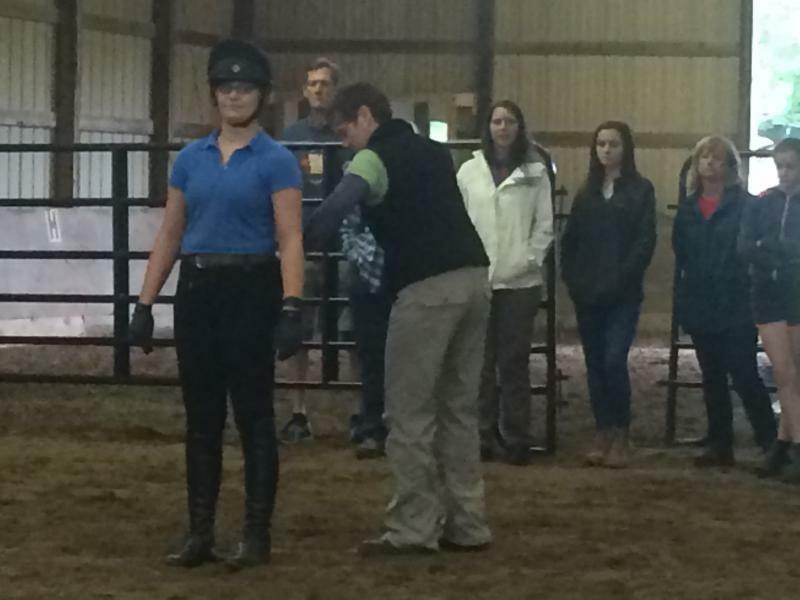 In addition, we held a 2-hour classroom lecture with a live demonstration rider at Stonebrook Farm. 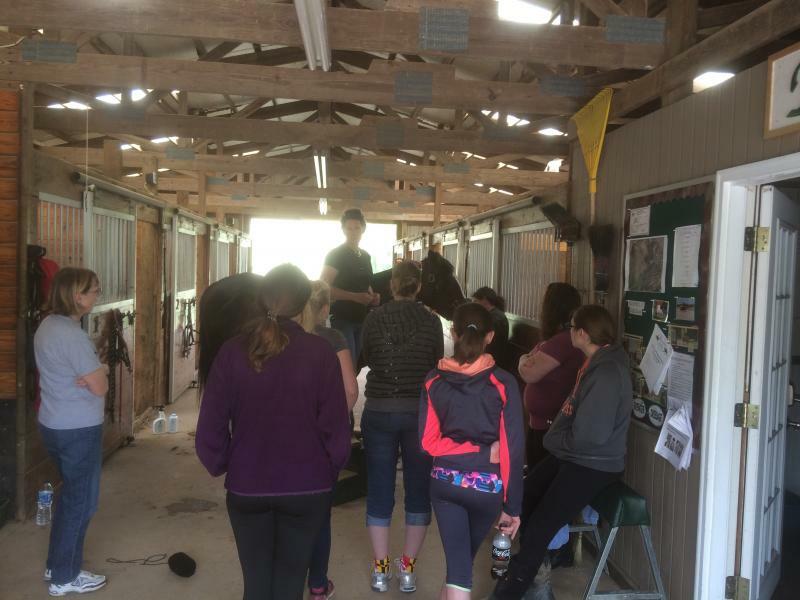 70 attendees were taken on an eye-opening journey of how their biomechanics affect their individual position on a horse. Conformation of horse and rider was discussed in detail, as well as techniques for getting more from the horse by improving rider position. A huge thank you to Tracy Trainum for being such a willing demo rider! Many thanks to dear friends Linda Speer for lending us her beautiful facility to accommodate such a large audience, and to her daughter and grandaughter Nikki and Zoe Witte for allowing Tracey to ride Grand Prix horse Cassac! In a classroom setting Taruna Barber will be using a combination of sports psychology and energy healing to help riders overcome any insecurities they have about their riding abilities, what "might happen" on a horse, and give them the tools they need to create a positive ride every time! Make Loading And Trailering Stress-free For You And Your Horse! This Equinar was for those working with hard to load horses and anyone interested in learning how to load and ship a horse safely. Equipment, procedures, and what to do when things go wrong were primary components to this equinar. Presented by Horse Jitney. Equispective and Horse Yoga were presented by Sheryl Jordan, Equestrian Director of Salamander Resort and Spa and Angela Nunez. This was an in-dept exploration and self-develoment journey using horses to learn about your own communication styles. 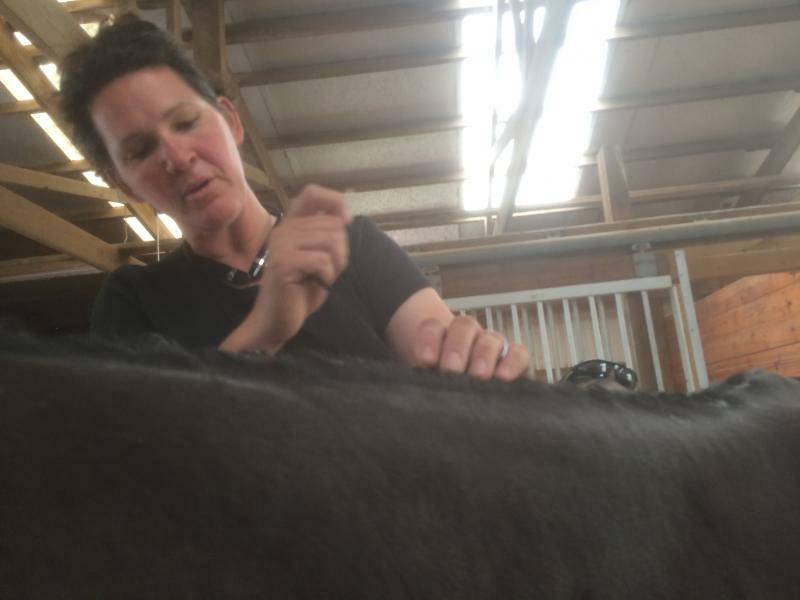 Heather Buras, Professional groom and founder of A Pinch of Luck in Canton, GA came to us to do a bandaging clinic. She demonstrated proper techniques for routine bandaging as well as wound bandaging. 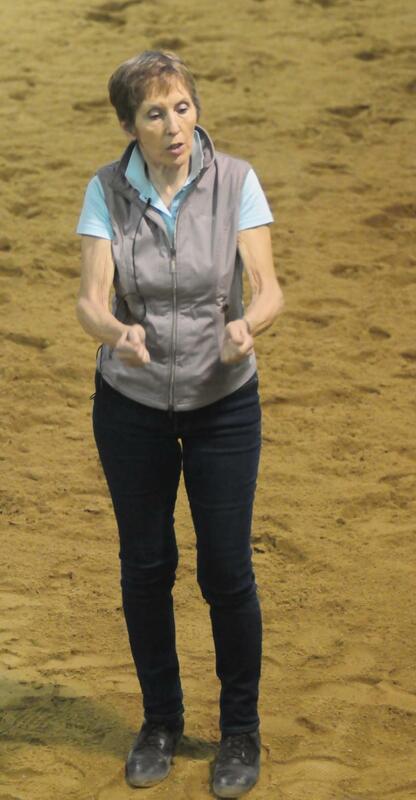 Isabelle von Neumann-Cosel brought her internationally revered instruction to Encore with a lecture and seat clinic specificall focused on improving riders seats. It was truly riveting for riders of all levels. The Great Falls Vaulting Team came by to demonstration vaulting skills and talk about how vaulters and vaulting horses are developed and what it takes to be a nationally ranked vaulter! Are you a rider but not a horseman? Want to gain an in-depth knowledge of horses and deepen your relationship with your own horse? Getting ready to take the plunge and buy your first horse? Sometimes you just need some good old fashioned hands-on guidance from an expert. Encore is focused on strengthening the relationship between horse and rider. ﻿So what's an Equinar? An Equinar is a combination workshop, lecture, with some topics offering hands-on personal experience where participants work under direction on specific topics. 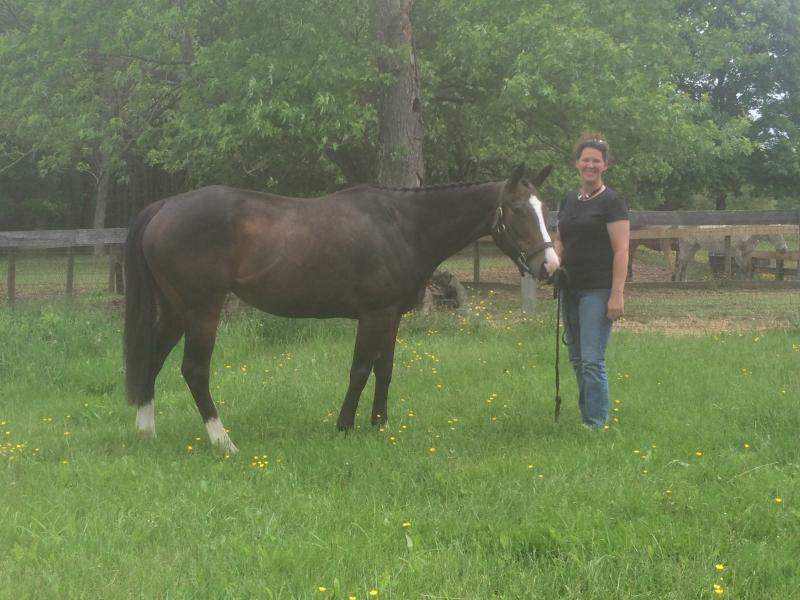 So You Want to Buy an Off The Track Thoroughbred? Tips for making a good choice to match your goals. Equinars are a great way to get in-depth information! 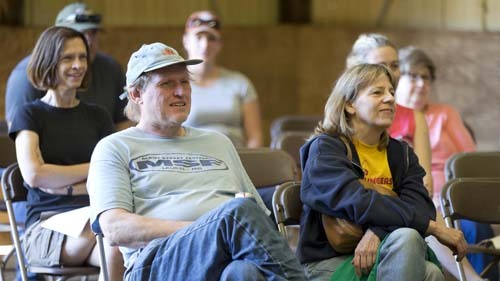 Audiences enjoy our interactive Equinar programs! 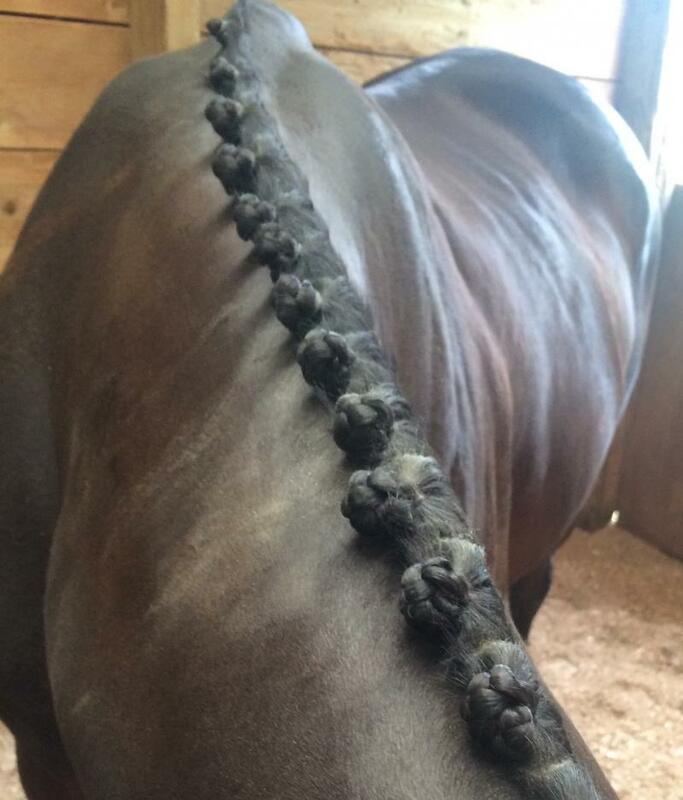 Braiding and Show Prep clinic with Heather Buras! 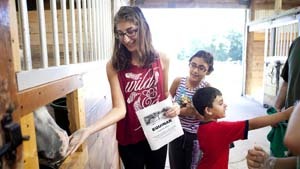 Attendees learned how to take a horse from the field to the show ring! This clinic was of particular interest for those whose horses show occassionally and spend more time outside than in. Heather shared tips, tricks, and hacks for quickly, and efficiently transforming a pasture pet to a show specimen! Drs. 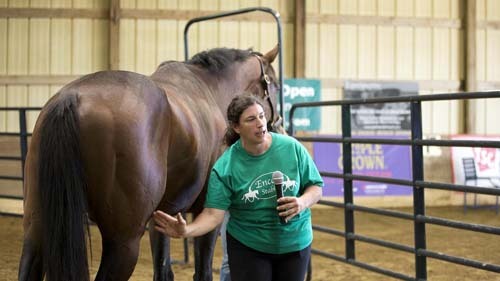 Amber Langmeir and Jean Thompson of Maryland Animal Chiropractic gave a wonderful presentation of how horses and humans can benefit from chiropractic services.